Seeing that shop costs, rent and staff account for more than half of the total cost of a coffee and lead to a lower unit margin, it is more likely that Allegra's study focuses on a, standalone outlet of a major coffee chain. For a more accurate picture of the real cost of coffee, venue and format types need to be taken into account with formats such as coffee kiosks and self serve machines delivering profit margins that are surely much higher. George Hammond, Dover South site. Self serve coffee bars are popular choice on the forecourt with a value proposition that promises the experience of on-the-go convenience. In the UK, Costa Express is the number one coffee operator with 1552 outlets, and is ahead of Starbucks (757) and Caffè Nero (530) after acquiring Coffee Nation in 2011 whose customer base included Moto, Welcome Break and Tesco. 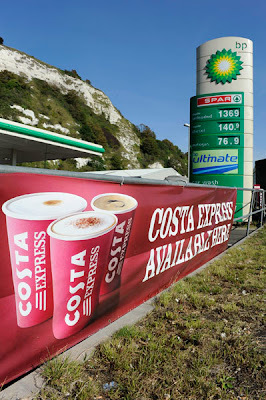 According to Costa Coffee, the BP branded site located on the main route into the port of Dover, its self-serve machines are in operation 24 hours a day. 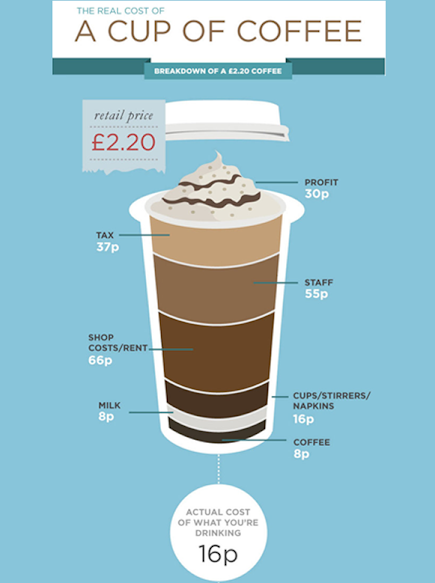 Per cup costs of a £2.00 cup of coffee are £1.20 after electricity, water and milk costs are taken into account.  All consumables, maintenance and cleaning materials are met by the franchisor. Net profit before tax on a single cup is 80p, and even after tax is deducted, the net contribution is still higher than a single-cup coffee sale from a high street chain. The touch-screen machine solution and popularity of the Costa Express brand has also helped a family-run forecourt Whitehouse Services located on one of the busiest routes into Cornwall. Since a major refit in 2009, the retailer has experienced a significant uplift in footfall hot drink sales as well as higher overall shop turnover. According to forecourt manager, Dale Snowdon, “Previously the forecourt was not maximising its potential for coffee sales through the existing counter-top offer. The visibility of the new Costa Express machine from the till queue and its positioning next to the hot food cabinet has helped coffee sales to take off." Supported with a wide array of branded POS materials – including a giant replica coffee cup at the entrance to the site, banners and a large elevated sign facing the busy dual-carriageway, the exposure the Costa brand gives to Whitehouse Services has helped stimulate impulse purchases and drive profits higher. Sales prior to the refit were around 100 hot drinks each day but now the site sells between 150 to 200 cups on a week day and well over 300 a day at weekends, while in peak time it has seen sales of more than 450 cups per day. Intelligent vending machines (IVM): Higher margins at risk? The revenue potential of drive thrus is a compelling proposition for retailers. Store layout design can be optimised to include two stores in one, where half the sales come through the drive-through window and half from the cafe inside. There is also an opportunity for these stores to trade longer hours to attract office workers in the morning and busy individuals who don’t have the time to stop for a more leisurely break. 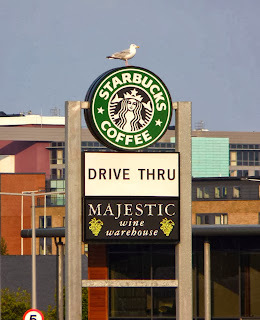 The first UK drive-thru, a Starbucks-owned site, opened in Cardiff back in 2008. Today, Starbucks is leading the pack with substantial expansion plans to take the number of drive-thrus from ten to 200 outlets over a five year period. Half of these outlets will be operated by the privately owned petrol forecourt retailer Euro Garages which has a strong presence in the North of England. Starbuck's aggressive growth strategy has led other coffee and fast food chains to respond and no wonder. Not only can these outlets be located in out-of-town locations where lease rents are cheaper, but they can also serve different customer segments with greater effectiveness. While it is striking that the cost of what we are drinking is 16p (8p coffee and 8p milk), is it not more surprising that a profit of only 30 pence (or 13%) is made on each cup sold? The model doesn't appear to stand up to scrutiny when viewed in the context of other formats where a higher profit margin may be expected. We think Allegra's report reflects the need for coffee retailers to sustain customers' perception that their brand represents good value. However, value can also be manifested in the experience; it's an area which, we believe, can be exploited still more.